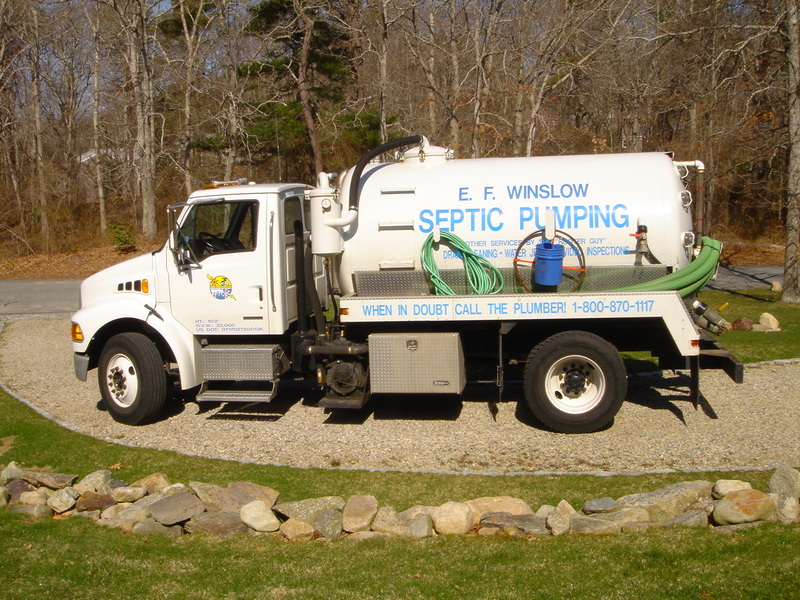 can ultimately destroy your septic system. Pumping your system usually costs between $200 and $300, but replacing a system can cost up to $40,000. contract or engineering work for future reference. inspections simpler easier and less time-consuming. help keep the drain field in place, but be sure to keep trees with roots at least 30 feet away from the system. • Install water-conserving devices in faucets, shower heads and toilets to reduce the volume of water running into the septic system. • Repair dripping faucets and leaking toilets, and avoid long showers. Run washing machines and dishwashers only when full. • Use bleach, disinfectants, and drain and toilet bowl cleaners sparingly and in accordance with product labels. Dispose of leftover hazardous chemicals at an approved hazardous waste collection center – don’t flush them down the toilet. trash (such as cigarette butts, feminine products, or diapers) down the drain or into the toilet. • Do not use garbage disposals because they add excess solids and grease that can clog your drain field. 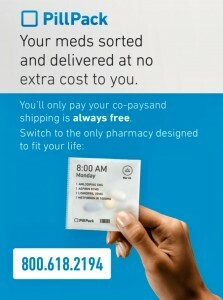 • Only allow licensed system professionals to work on your system. 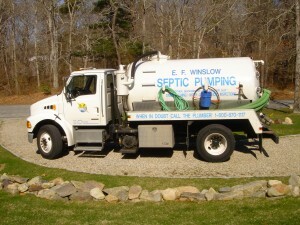 This entry was posted in Articles, Home Exterior, Plumbing, Septic and tagged Septic. Bookmark the permalink.